Many of our rack mounts will work with more than one radio. 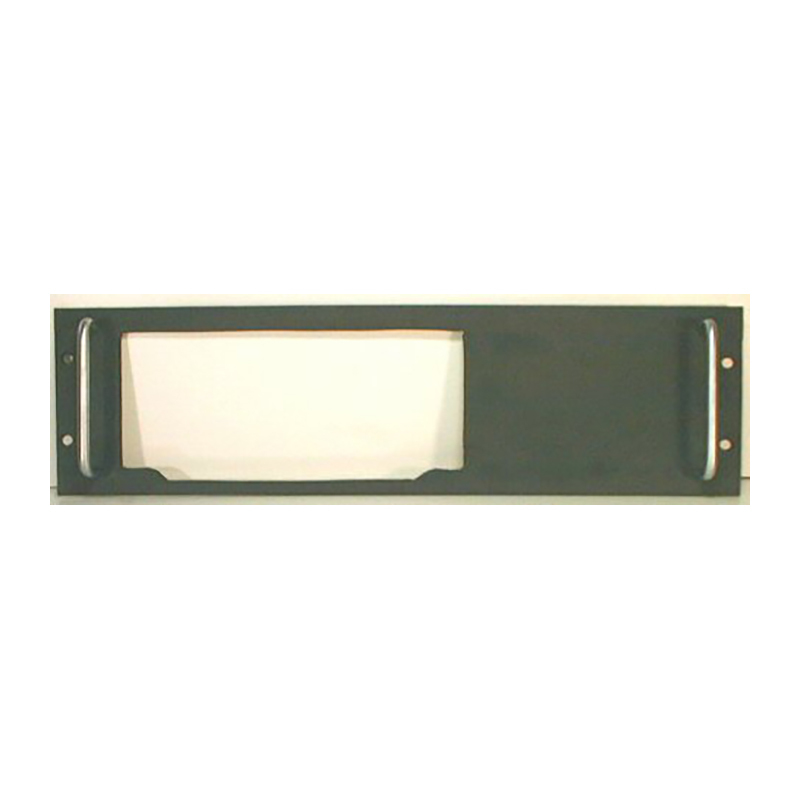 We have listed the radios we know under Current Products for each model rack mount. There are sure to be more radios than those shown. If you have any questions about which model rack mount fits which radio, or need a size or shape that you don't see, please drop us an email. 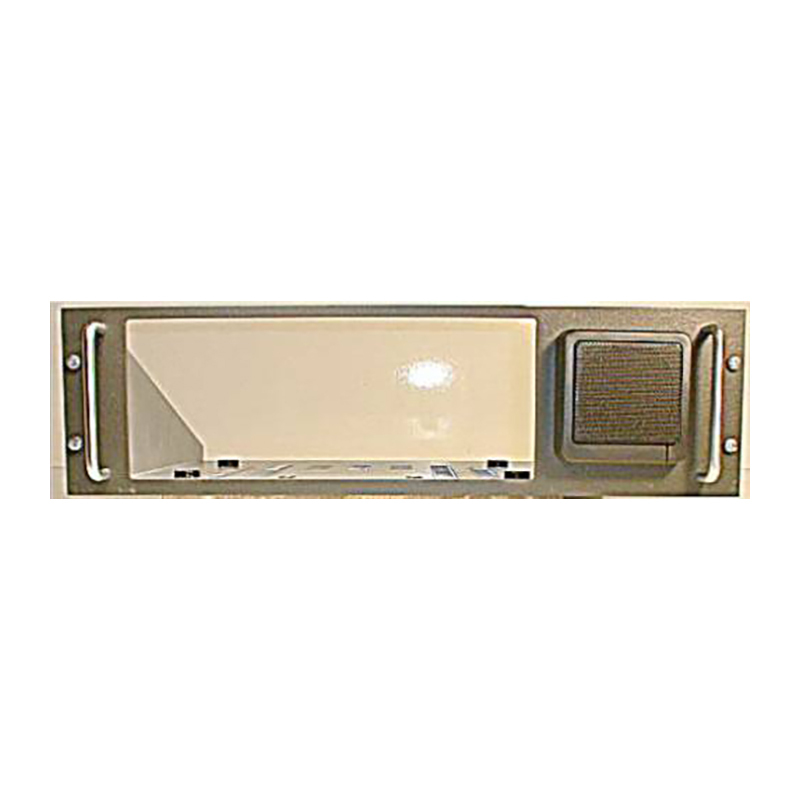 If you have a radio that is not listed in our Store list, measure the front bezel of your radio and compare to the measurements listed as bezel size. Sometimes a radio may be slightly smaller than an existing rack mount and it could be a cost-effective way to have that radio rack mounted even though it may not be a perfect fit. What size is your radio? We have provided a list of most Icom, Kenwood, Yaesu, AOR, Collins S line, Drake R4 & R7 line, Ten Tec and JRC. You will find the bezel size listed in inches and mm. 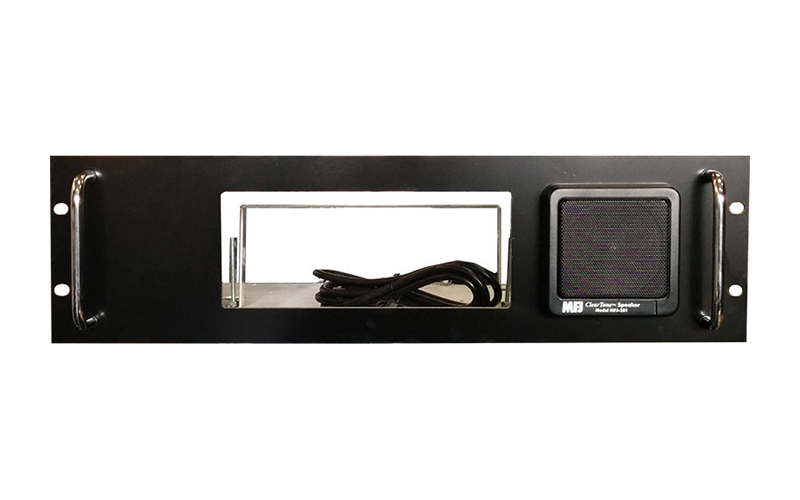 By knowing your radio size you can go back to our product list and see if we have a rack mount that will accommodate your radio or, if your radio is slightly smaller, it will fit but will have a gap between the radio and the bezel. This may be a cost-effective way to rack mount a radio when there is no rack mount designed for that exact model. 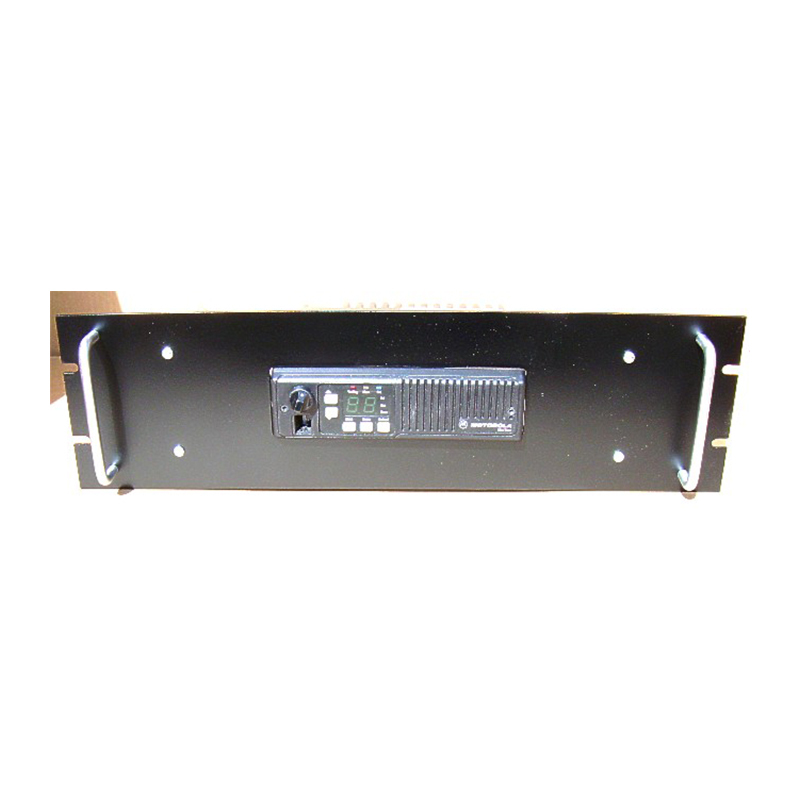 If you want an exact match to your radio, please contact us, we can make a rack mount for almost any radio that is less than 17.5" wide, for a 19" rack panel, or 21.5" for a 23" rack panel.